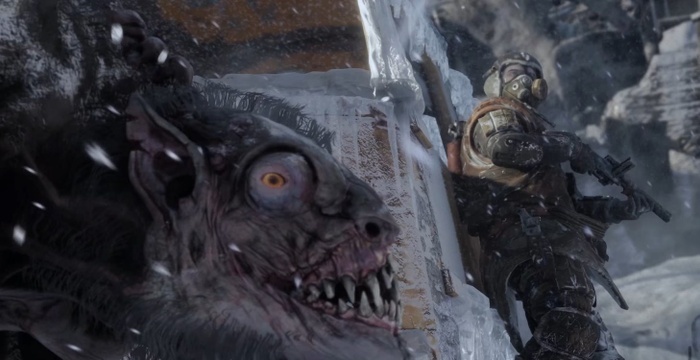 Hugh Beynon, head of Deep Silver global brand management, told Gamesindustry in an interview that the creators of Metro: Exodus are not afraid of competition. In his opinion, the shooter will definitely find its player. “We offer a game with a lot of content and a focus on history. I think Metro: Exodus will appeal to Horizon fans: Zero Dawn or The Witcher is an adult, single player game in which plot plays a big part. Such games are now a real renaissance, ”says Beynon. Hugh also noted that Metro will be released on the same day as Far Cry: New Dawn, post-apocalyptic, but these games should not be compared. “People will understand that Exodus can offer a rich, believable world with a deep history. We have a completely different style, and it’s easy to understand when you start playing, ”said Beynon. The other day on the Metro: Exodus Steam page, the Denuvo system was mentioned. This will be the first game in the series to be protected by this anti-piracy program.